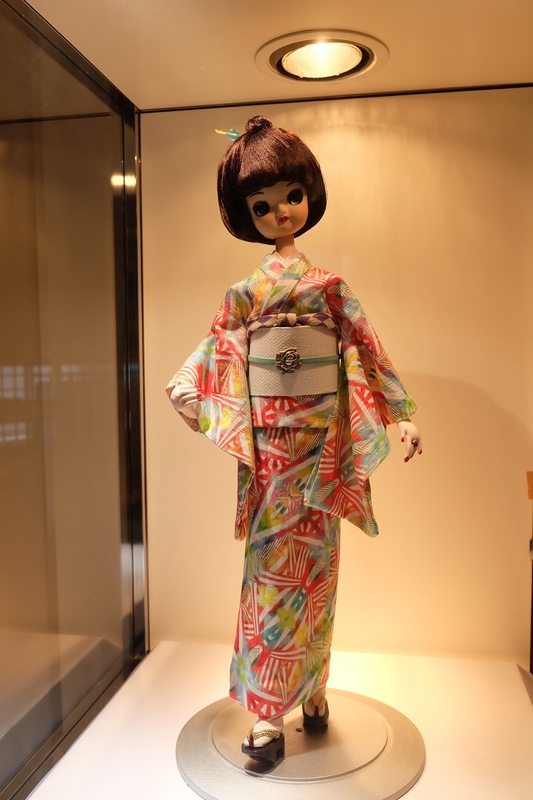 200 kimono collections @ WA-ART!! 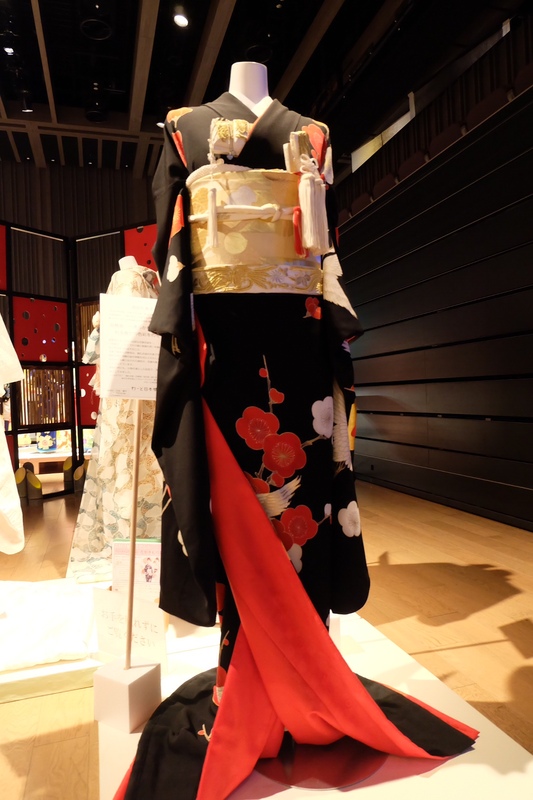 I visited the “WA-ART”, kimono collections last weekend with my daughter, and took about 100 photos! 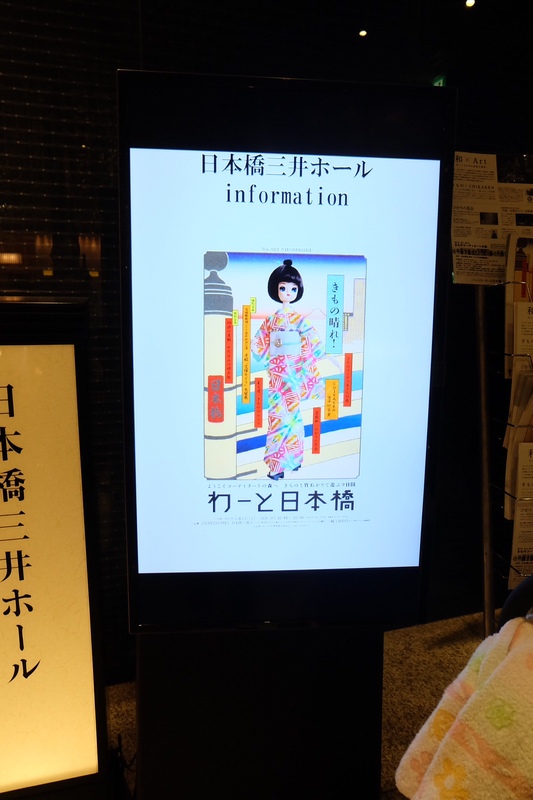 Will upload and report about this event later!